Clarks - 20% Off Entire Online Purchase including sale items with coupon code TIME . Ends 11/11. Get a new pair of shoes to ready yourself for fall. Shipping is free and free returns. 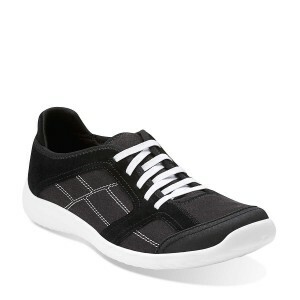 Women's Arbor Jade Casual Shoe (pictured) only $47.99 after code (reg. $84.99) with Free Shipping. Men's Torbay Slipon only $55.99 after code (reg. $79.99) with Free Shipping.